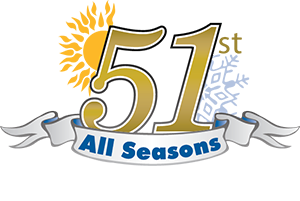 You can depend on All Seasons Air Conditioning for all your cooling needs on Long Island. 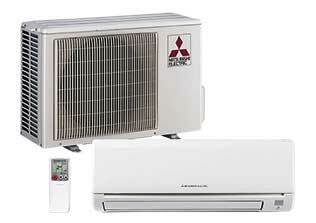 We provide highly efficient units that help curb your energy consumption and lower your monthly bills. There’s nothing more frustrating than knowing that your cooling system consumes a bigger portion of your savings but still fails to meet your space’ comfort demands. You don’t need to settle down! All Seasons Air Conditioning is here to help. We are not only specialized in cooling unit repair and installation, but we also offer state-of-the-art air conditioners that you can depend on all year long. If you need a new air conditioning system that has a high-efficiency rating, we’ve got you covered. For more than 50 years, we’ve been providing each home and office on Long Island the cooling solution that doesn’t just make space comfortable, but also help save energy. Our wide range of highly efficient cooling solutions includes central A/C, rooftop units, split air conditioners, chillers, and more. We are a proud Carrier, Mitsubishi, York, and Daikin dealer to offer you nothing but the most advanced cooling products for your residential or commercial space. Feel free to talk to our experts to find a solution for your specific cooling needs.